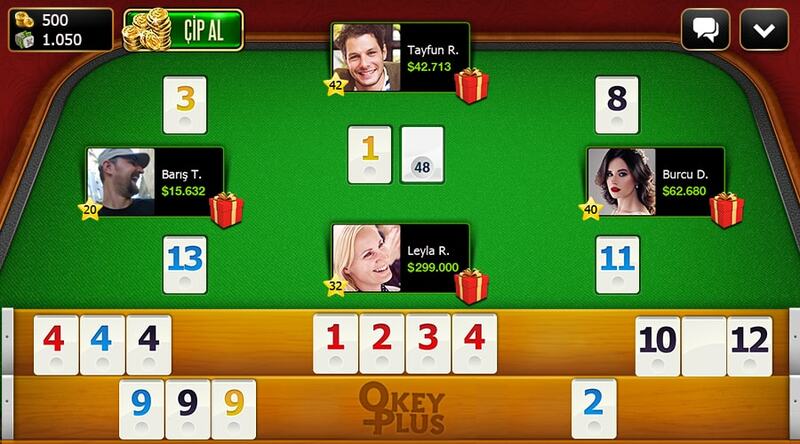 We proudly present a traditional Turkish rummy game with a twist: Okey Plus! 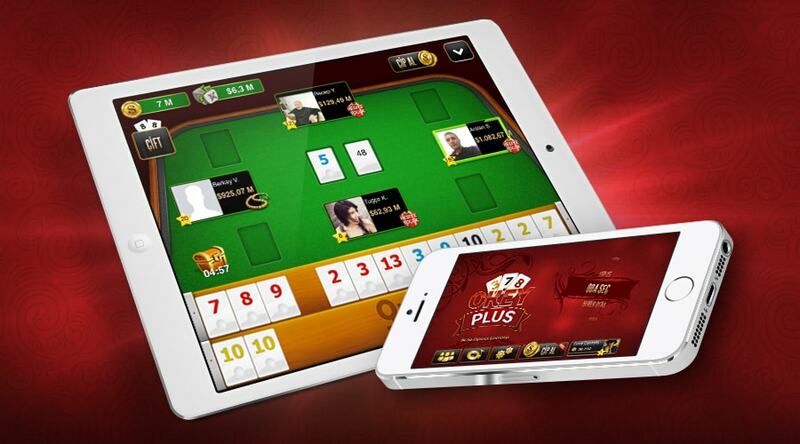 Okey is a top-rated game in the rummy family—commonly played in Turkish coffee houses. The objective is to collect sets of same-numbered tiles and runs of consecutive tiles of the same color, or pairs of identical tiles. 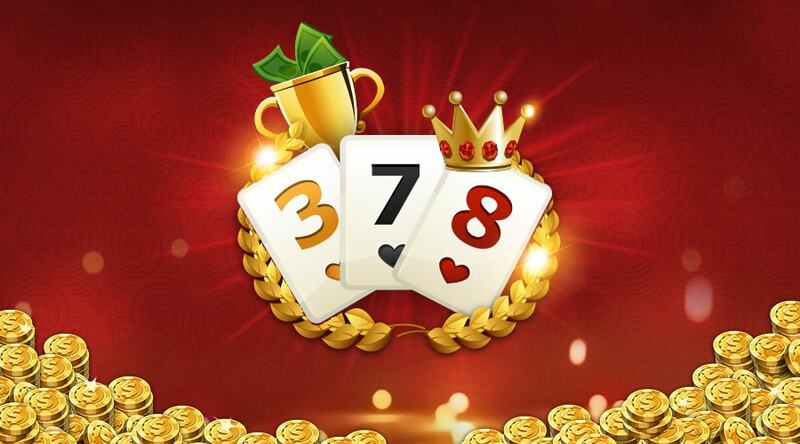 In a winning hand, all 14 tiles consist of sets and runs, or seven pairs. Discard your final tile to the stack in the middle to claim your victory. Finish by discarding a joker to open the safe. Play with 2, 3 or 4 players. Create a table and invite friends to challenge them. Come and Play Now! Are you ready to become master of okey with Okey Plus?